Interfaith Community Services enjoys an outstanding level of commitment from our volunteer Board of Directors. Board members provide overall governance of Interfaith, collaborate through task forces and committees, and organize special events and fundraisers. Together they contribute invaluable expertise and insight to further the mission of Interfaith Community Services. The Rev. 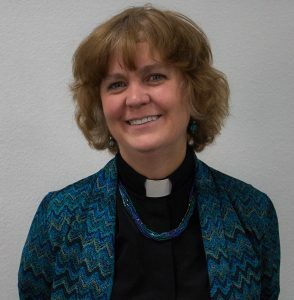 Meg Decker has served at Trinity Episcopal Church in Escondido for over 20 years. In that time she has led the congregation in creatively engaging the outside world in service and Christian witness. 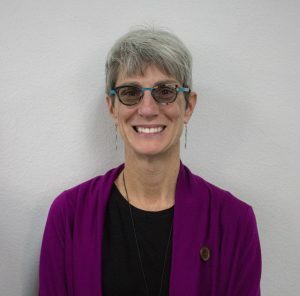 Leading one of the founding congregations of Interfaith Community Services, the Rev. Decker highly values cooperation between faiths and has been instrumental in organizing interfaith events, demonstrating how religion can be a force for unity and service in the community. 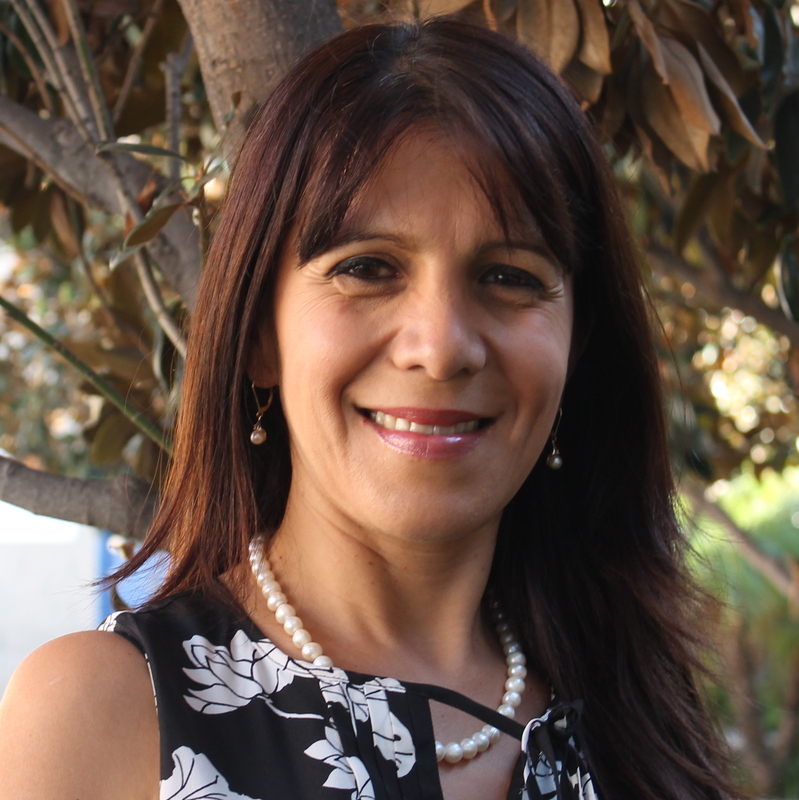 She currently leads the Escondido Faith Leaders’ Council and is organizing a multi-faith chaplaincy program at Interfaith Community Services. Silas I. Harrington is licensed to practice law in California and Washington State and maintains a law office in Escondido focused on tax controversy, estate planning and business formation and planning. 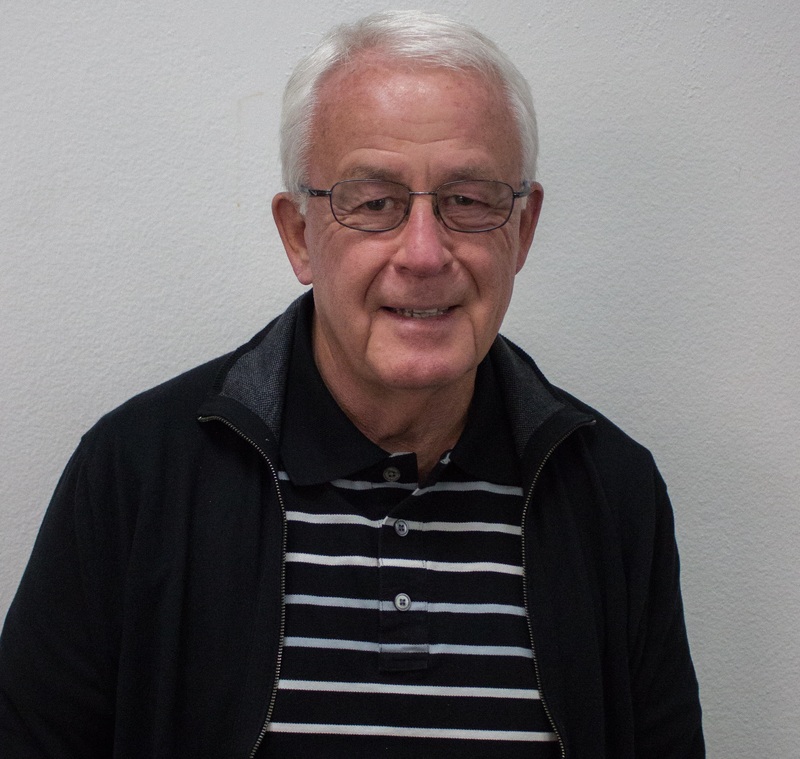 Mr. Harrington is an active member of Community Lutheran Church in Escondido, California and appreciates the opportunity to apply his skills to maintain and build his local community. 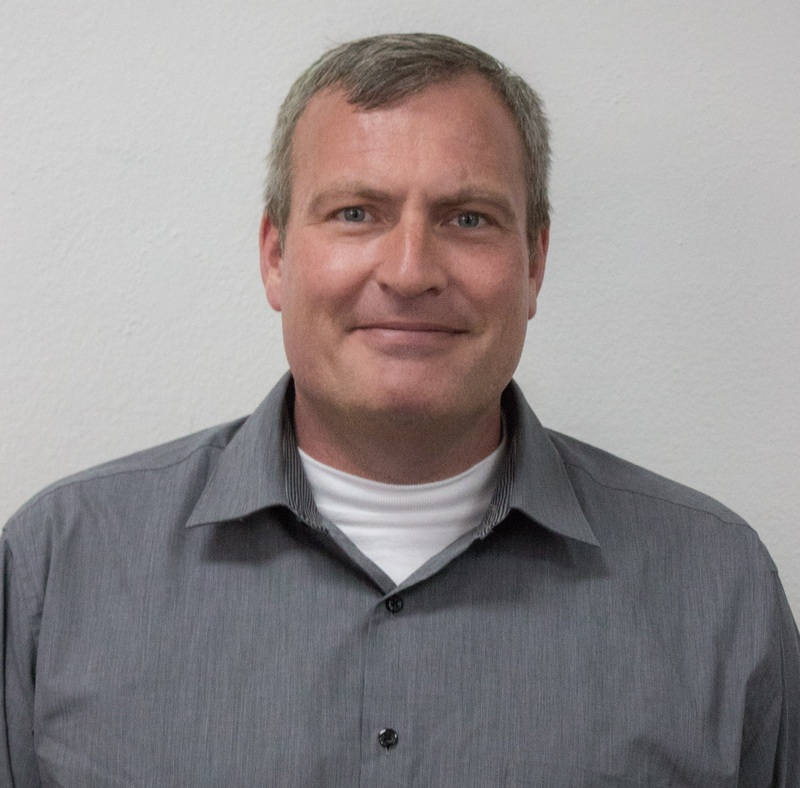 Gary is a Navy veteran, former Investment advisor, and retired commercial lender. He has resided in San Diego County since graduating from the US Naval Academy in 1972 and has served in many community organizations, coaching youth soccer and baseball and holding positions on several boards, including the San Dieguito Boys and Girls Club, Little League, and San Diego Chapter of the US Naval Academy Alumni Association. He serves Interfaith out of passion for our country and belief in the mission of Interfaith. A retired senior officer of Bank of America, Gene was employed in the bank’s capital markets division for more than 30 years. For the past eleven years, Gene has served as an Intermittent Advisor for the US Treasury’s Office of Technical Assistance and has provided advice on fiscal and monetary policy to Ministries of Finance and Central Banks of 12 less developed countries. 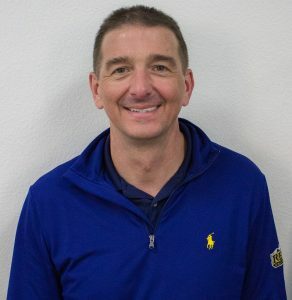 Prior to this role, he was the President, CEO and Founding Partner of Diablo Capital Funding LLC and the Managing Director of both Core Securities and Global Capital Markets Group. Gene earned his B.A. from Carroll College and is a PMD Graduate of Harvard Business School. 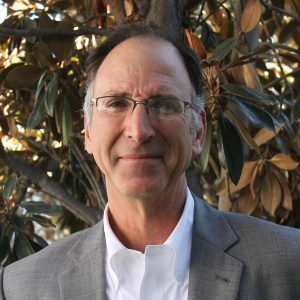 An attorney with Higgs Fletcher& Mack, Mitch joined the Board in December 2016. Originally from Cleveland, Ohio, Mitch and his wife Julie came to San Diego in 1981 after working in the Criminal and Tax Divisions of the Justice Department. Mitch specializes in tax controversy cases as well as business matters. 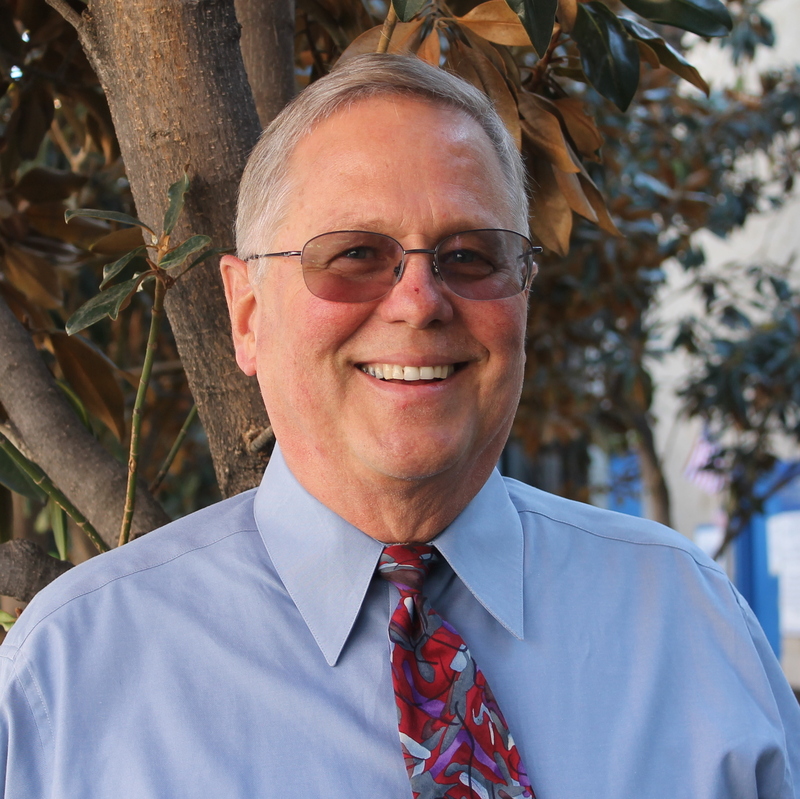 He has been listed as a Southern California SuperLawyer for several years. 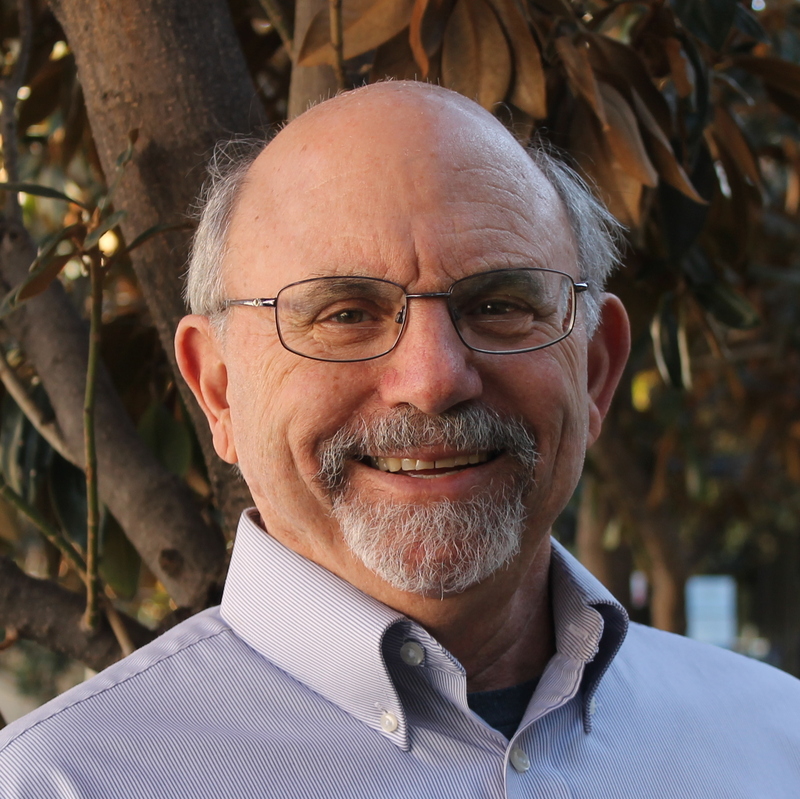 In addition to professional commitments, Mitch has served on several charitable boards and organizations, including serving as Chairman of the Board of Trustees of Seacrest Village, Second Chance, the Anti-Defamation League, and Serving Seniors. 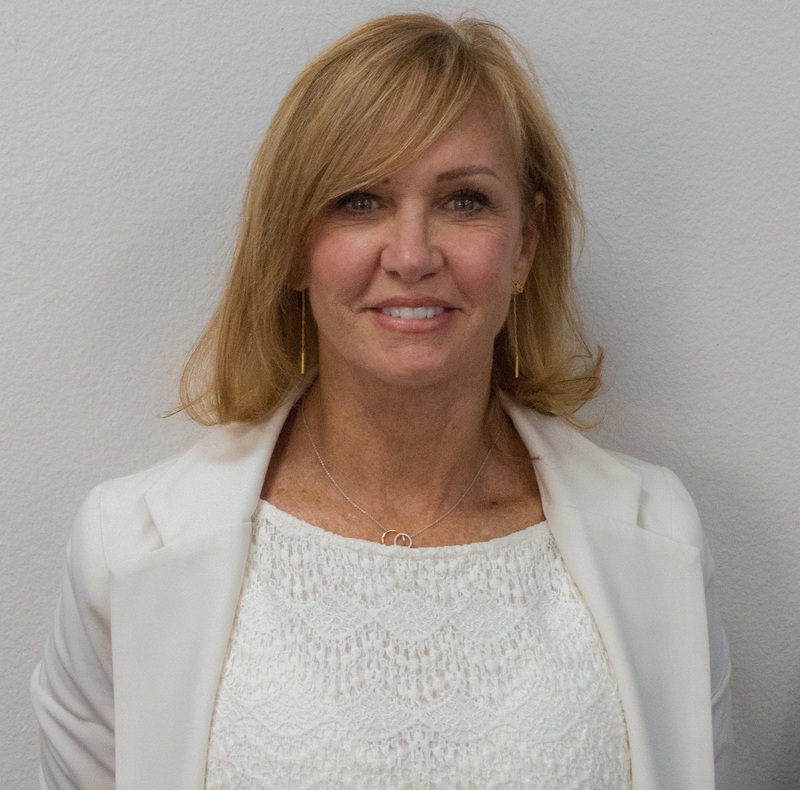 Lisa Brinig is a senior wealth advisor at Mariner Wealth Advisors, located in San Diego. Lisa’s primary role is to help clients achieve their goals by creating and implementing financial strategies as part of an overall wealth management program. She counsels high-net-worth individuals and business owners in all aspects of their personal financial management. 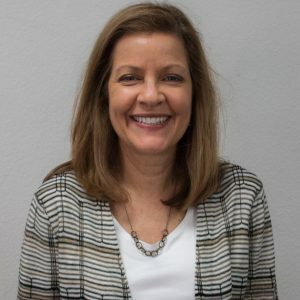 Lisa has a bachelor’s degree from the University of Kansas and a master’s degree in finance and tax planning from San Diego State University. She also holds the designation of Certified Financial Planner (CFP). Minister Brooks currently serves as an Associate Minister at Rising Star Missionary Baptist Church. She graduated from Kent State University with a Bachelor of Science Degree in Education and from san Jose State University with a Master of Arts Degree in Administration/Supervision. The wife of Alphonso Brooks, Carol is also the mother of two sons and a grandmother of three. Currently, she is a member of the North County African American Women’s Association and the Women’s Community Club. 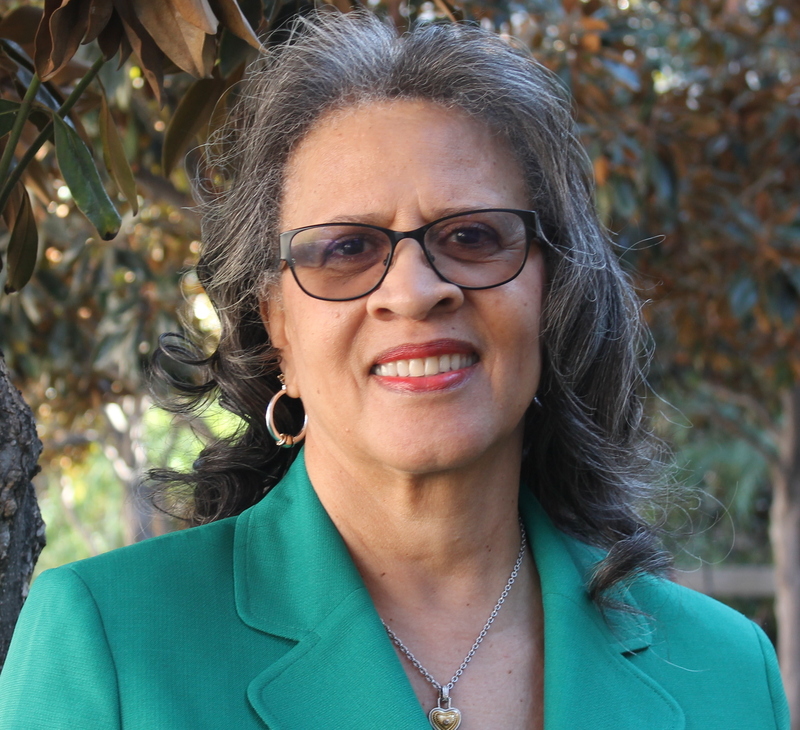 She has served on the Board of Directors for the Vista Community Clinic and KOCT Community Television. She also served on the Community Healthcare Alliance Committee for the Tri-City Healthcare District. 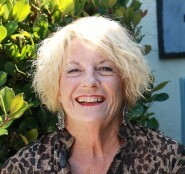 Laurie Burt earned her degree in English from the University of Utah and went on to become a high school teacher. An avid community activist, she serves as the Humanitarian Specialist for The Church of Jesus Christ of Latter-day Saints and regularly volunteers with Interfaith Community Services. 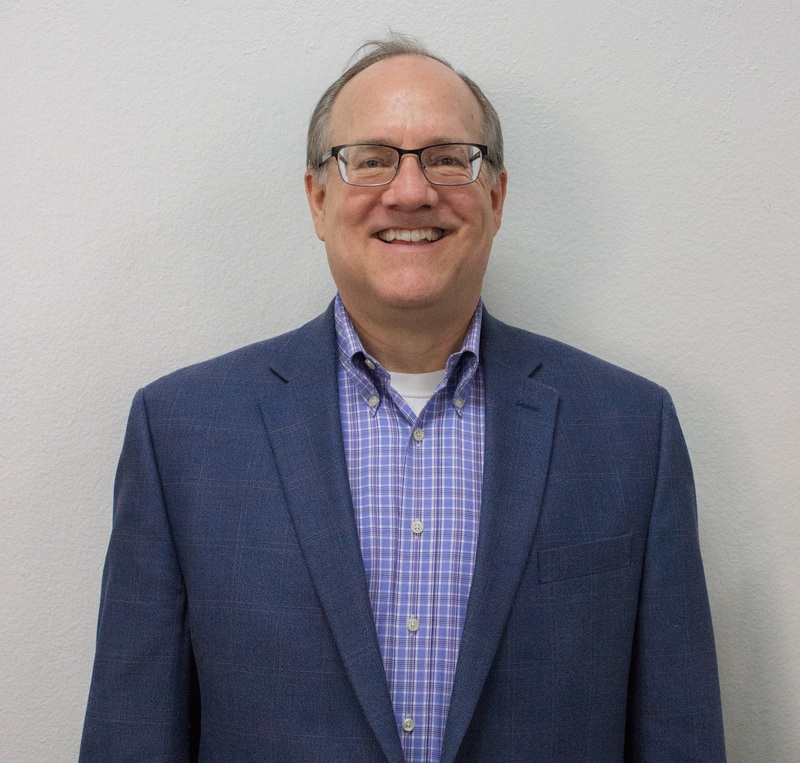 John is the Chief Information Officer of Nordson Corporation and holds a BSME from Purdue University, as well as an MBA from Indiana University Kelley School of Business. John has lived in San Diego County since 2005 after moving from Ohio. During his career, John has held various engineering positions, managed the supply chain, run the Nordson ASYMTEK division in Carlsbad, and most recently is responsible for the global Information Systems team for Nordson Corporation. John, and his wife Sharon, are proud parents of two boys currently attending college and are members of North Coast Church. Christine is co-owner of Youngdale Mfg. Corp., founded by her father. She is a former educator with a Masters Degree in Education (Curriculum and Instructional Development). Christine has been a member of the Interfaith Board since 2004, and served as Board President for two terms (2011 – 2015). 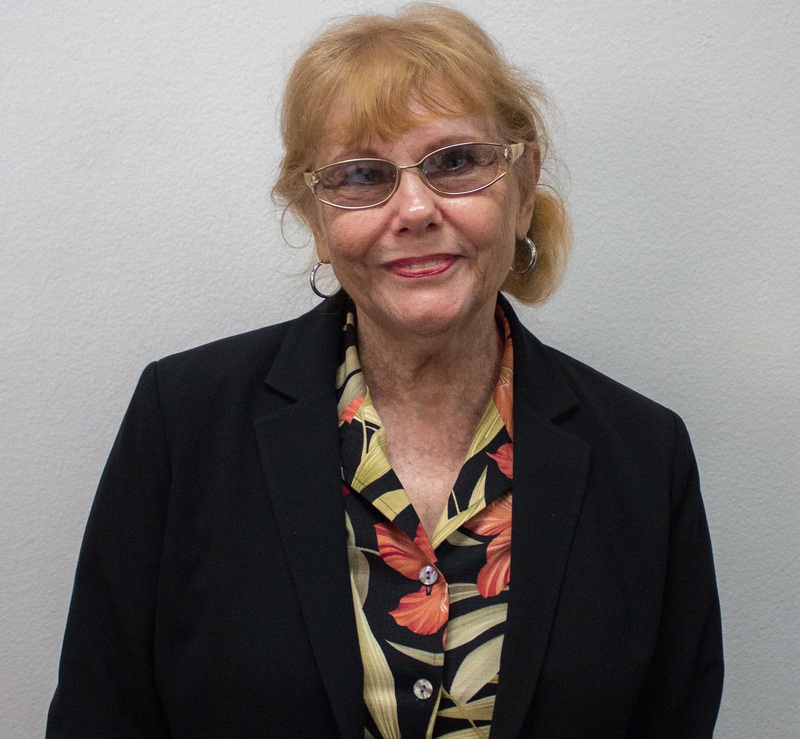 She is a former President of the Palomar College Foundation and served on said board for 14 years. She is also a former Chairman of the Palomar College President’s Associates and is a former officer and Member of the Board for the San Marcos Boys and Girls Club. 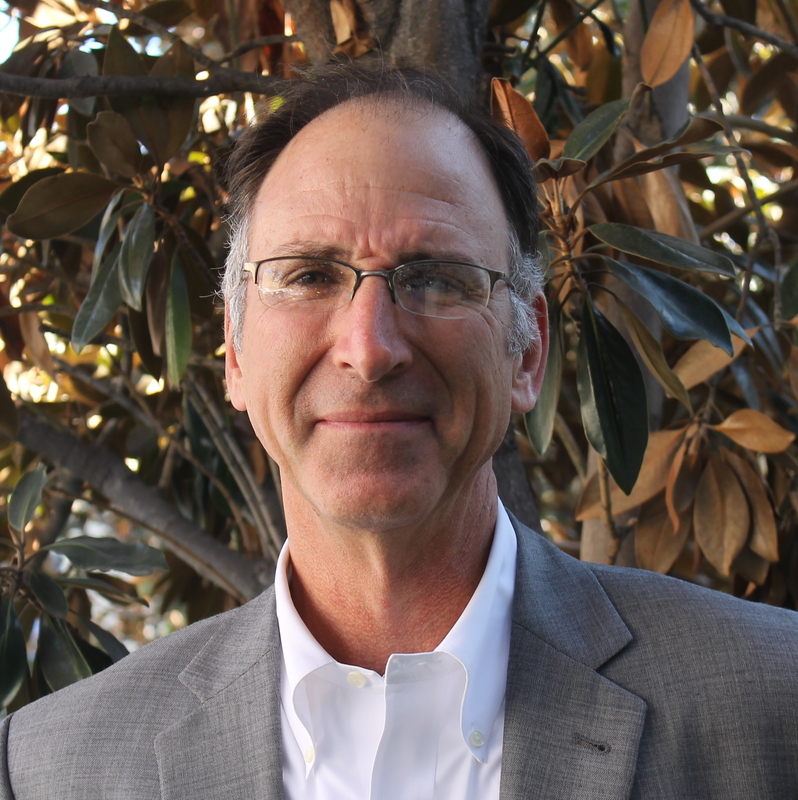 Michael is a partner at the law firm of White and Bright, LLP located in Escondido. Mike is a past President of Interfaith Community Services (1997-2011), and has previously served on Interfaith’s Board as Corporate Secretary and Vice President of Administration. 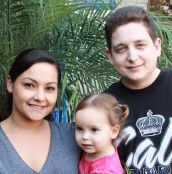 Mr. Friedrichs lives in San Pasqual Valley with his wife, Lynne-Marie and children, Zack and Isabel. Mike can be found occasionally performing in the Contemporary Ensemble at Church of St. Timothy in Escondido. Originally from Turkey, Zeynep Ilgaz and her husband immigrated to the United States with nothing but two suitcases, a love for each other, and a desire for entrepreneurship. They co-founded Confirm BioSciences, where Ilgaz serves as president. As the global leader in the field of lab and instant testing for drugs of abuse and health, Confirm BioSciences is committed to being on the cutting edge of offering new, service-oriented drug testing technologies. 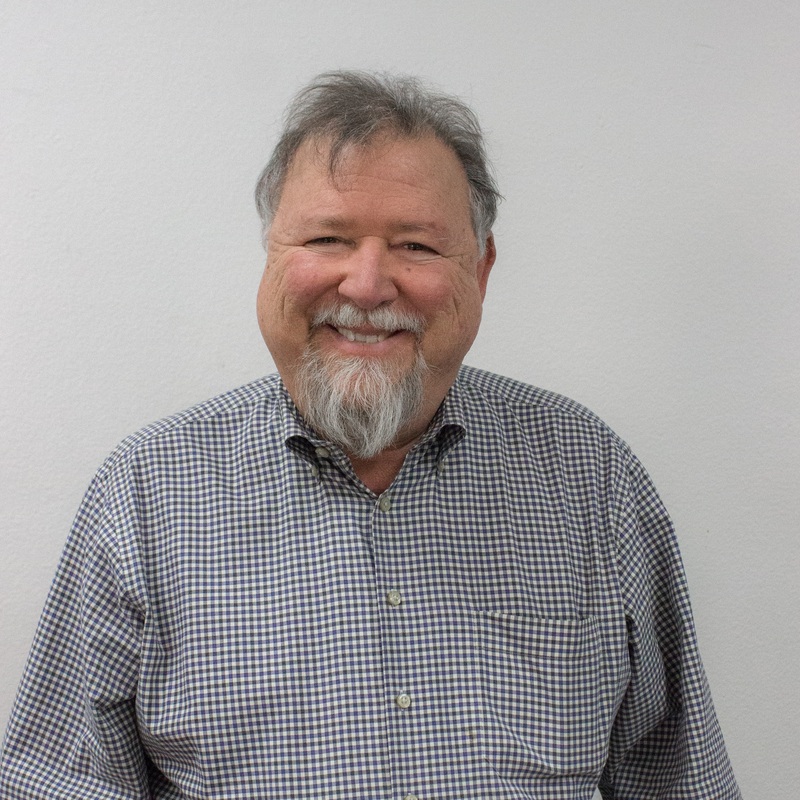 Manny has been in business for 38 years as a Chartered Financial Consultant and has been an integral part of Interfaith Community Services for more than 20 years. 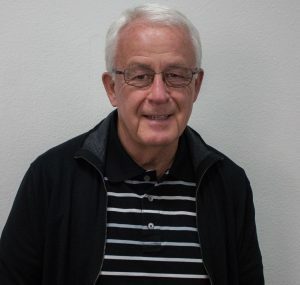 He helped develop Interfaith’s initial endowment fund, has offered continual financial guidance, and served as a Planned Giving Advisor to establish legacy gifts to benefit Interfaith’s mission. Manny is a tireless advocate for Interfaith Community Services and is a former Interfaith Board Member. He has been happily married for 42 years. Kate is a Professor of Technology and Operations Management and the Faculty Director of the Schlesinger Fund for Global Healthcare Entrepreneurship at Babson College. She is also the author of over 30 articles and her book “The New Entrepreneurial Leader: Developing Leaders Who Shape Social and Economic Opportunity” (2011), co-authored with Danna Greenberg, Jim Wilson, details a new model for innovative leadership development. Kate has been engaged with her local communities through a variety of non-profits including the Greater Boston Feed Bank, Cradles to Crayons, Family Promise, SpeakEasy Stage Company, the Bethany House of Prayer and the Episcopal Church. She currently co-chairs the outreach committee at St. Bartholomew’s Episcopal Church. Kate is a mother of two children, Maya and Marcos, and the spouse of Rev. Mark McKone-Sweet. 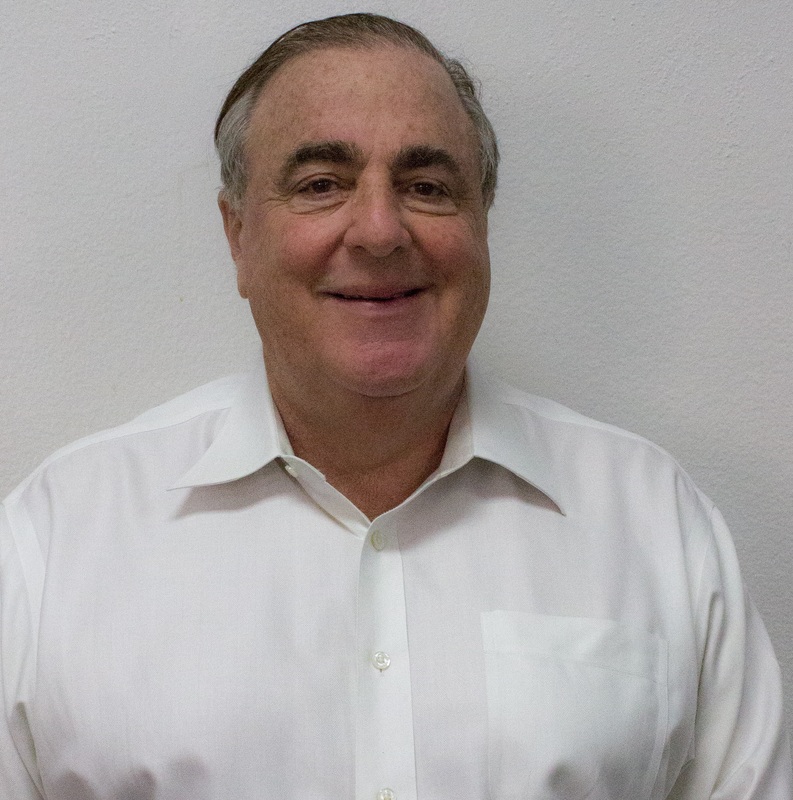 Paul is the managing partner of Polito Eppich Associates LLP, CPAs. Born and raised in L.A., Paul graduated from Loyola University. 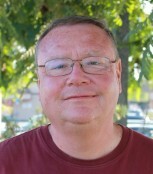 A former member of the Palomar College Foundation, Paul serves on the Finance Council of St. Stephen’s Catholic Community, is the current Treasurer of the North County Trade Tech High School, and serves as a Board Member for both the New Haven Youth and Family Services and John Paul the Great Catholic University. Paul and his wife Helen reside in Vista and have five children and ten grandchildren. 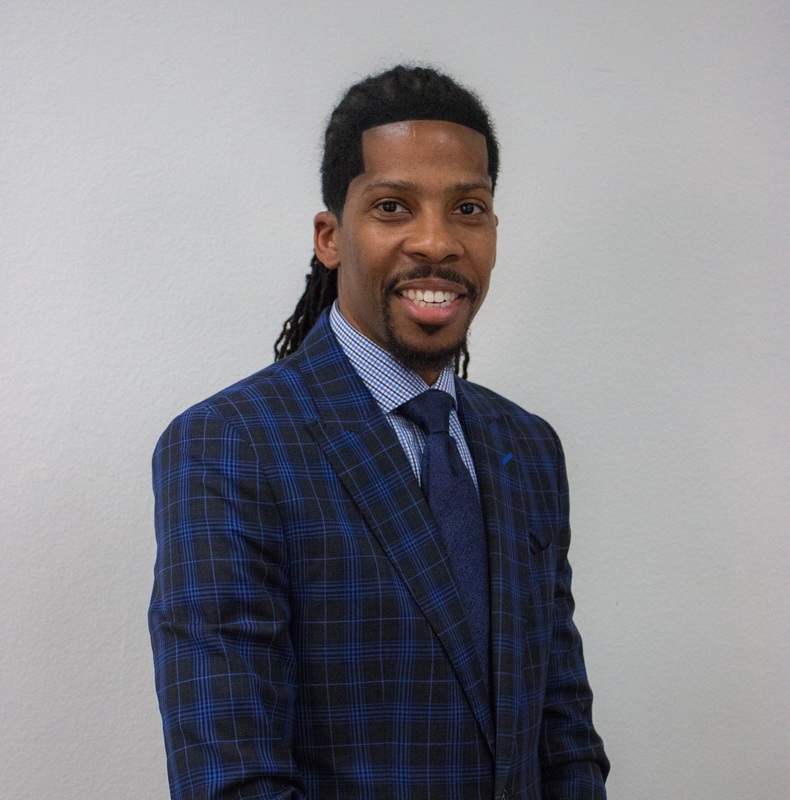 Mr. Smith is an attorney and a partner with Lewis Brisbois Bisgaard & Smith in San Diego, in addition to teaching as an adjunct professor of law at Thomas Jefferson School of Law. He specializes in health care law and devotes most of his practice to defending hospitals, physicians and nursing homes in professional liability cases. Stephen is married and has two children, enjoys traveling, coaching soccer and his work with Interfaith Community Services. 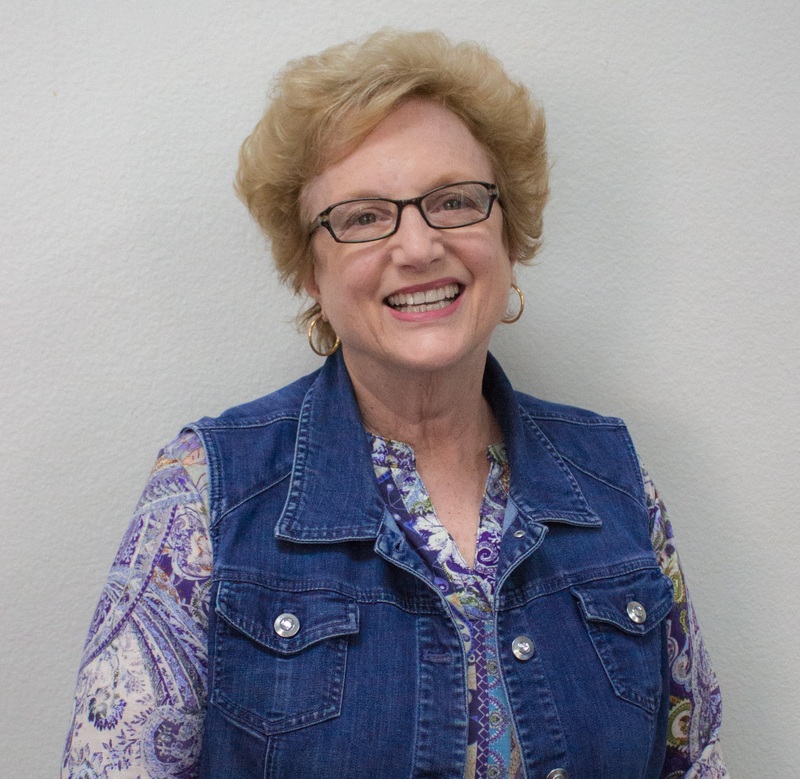 Diana earned her Licensed Clinical Social Worker, Emeritus, MSW and BS in Psychology and is a member of the Village Community Presbyterian USA Church, serving in the choir and the Missions Commission and is a Deacon. She served as Executive Director of Northwest Assistance Ministries, a coalition of Houston area congregations that created an organization with food pantry services, job bank, clothing and counseling for low income folks in the community. An avid community supporter of social issues, Diana volunteers for a variety of philanthropic groups throughout North County. 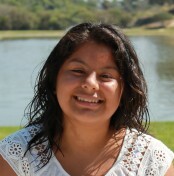 Diana lives in Rancho Santa Fe with her husband.